The 5th defeat the 57th TR 15-1 and take 17th place! The 19th Defeat the 1erBG 15-6 and move up to league 3! The 19th take 12th due to a 12pp Forfeit. the 84th defeat the 56e 15-3 and take 14th! The 33rd take 8th, defeating the 96y 15-11! The 15th YR defend 5th, defeating the 18e 15-7! The 2eFusGre take 22nd, defeating 3erEJ 15-5! 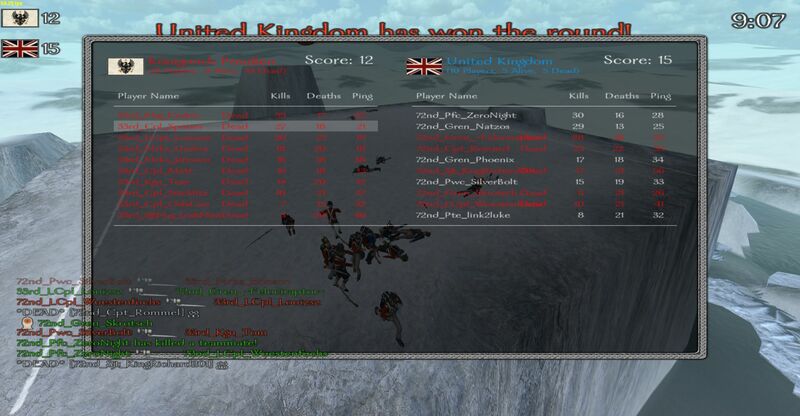 The 66th Defend 1st, defeating the K-KA 15-8! The 56e Take 12th, defeating the 19th 15-12! The 5th defeat 1erBG 15-5 and take first place in league 4. 96y defeat 72nd 15-12 and take 7th! 33rd defeat the 96y 18-16 and take 7th! 88th defeat Nr.12 due to a forefit! 84th take 14th due to a no-show by the 12pp! Nr.7 takes 23rd, beating 2eFusGre 15-5! 36th takes 17th, defeating 1erBG 15-10! 18e Defend 4th, defeating 33rd 15-6! 75th defeat the 36th 15-1 and take 15th! 2eFusGre defend 21st, defeating the 1st eIvN 15-5! 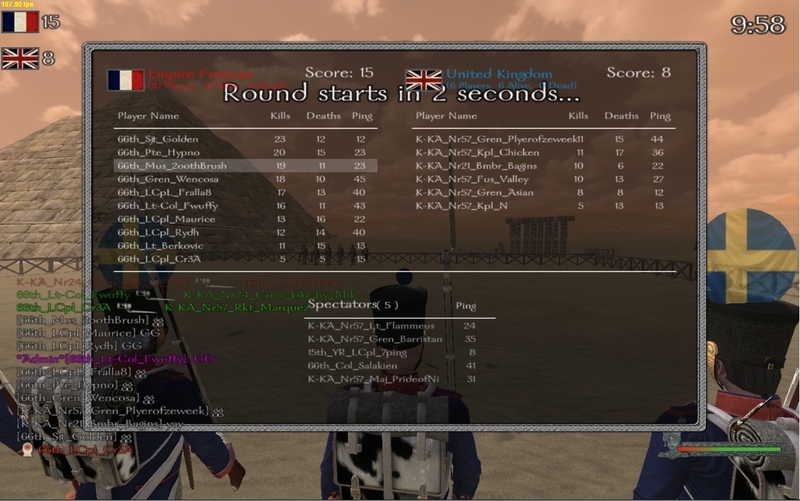 2eFusGre defeat the 49th 15-0 and take 16th! 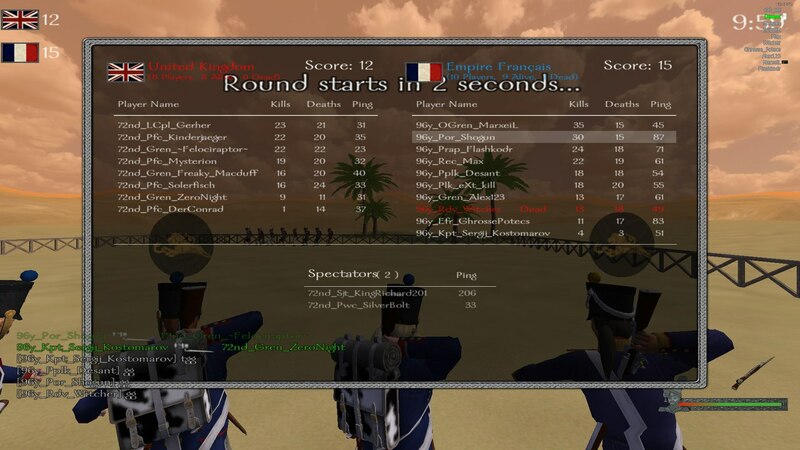 The 36th defend 14th vs the Nr .12, winning 15-1! 1steIvN take 18th deafting the 3erEJ 15-6! The K-KA defend 2nd, defeating 15th YR 15-10! 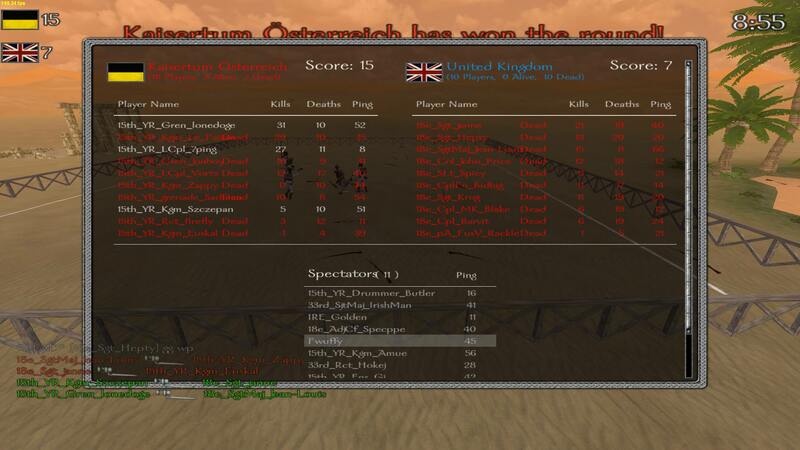 19th defend 10th defeating the 84th 15-11! 1steIvN take 16th, deafeating Nr.12 15-1! The 2eFusGre take 11th, defeating the 36th 15-2! The 96y take 4th, defeating the 33rd 15-11! 2eFusGre take 10th, beating the 84th! 15-2! 15thYR takes 1st place!!!!! beating the K-KA 16-14! 2eFusGre takes 6th place, defeating IVe 15-5!